Your Right to Greener Energy. 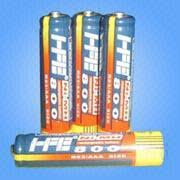 NiMh AAA, 800 mAh high capacity rechargeable cells, good for 500 recharge cycles. These cells are ideal for toys, remote controls, portable radios and many other applications. 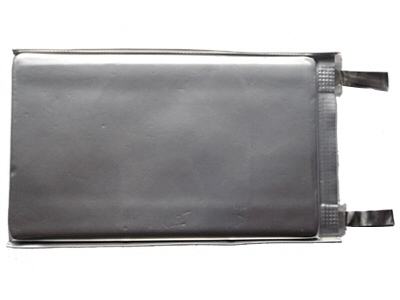 Nickel-Metal -Hydride cells are environment friendly and may be fast charged, with the correct charger. Each cell weighs 12g. NiMh AAA Battery .................. R 13.00 ea. LiPo, 2000 mAh high capacity, high discharge rate (10C) rechargeable cells. Loose cells for you to make up your own packs. Size: 6.8 x 35 x 135 mm, Each cell weighs 52g. LiPo 2000mAh Cell .................. R 115.00 ea. Note: All prices include shipping within South Africa. Home Links For Previous Page, click the Back button on your browser.